I had a great time on Thursday the 15. 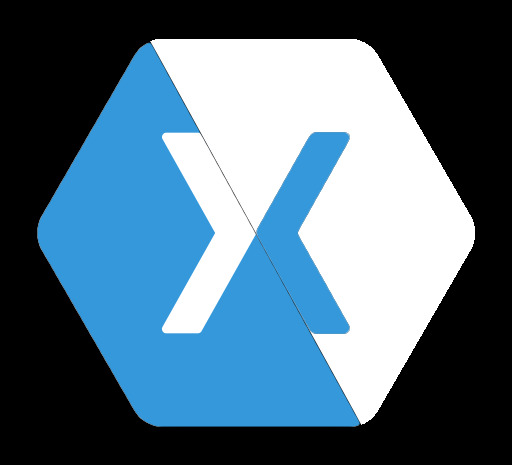 September 2016 at the Xamarin User Group in Zurich. Though having a little struggle with the latest updates which seemed to have a “minor” impact on my UI Tests to run on Windows i.e. Visual Studio I had a great time presenting and some interesting questions to chew on during answering. After the Meetup there was the typical Pizza, Sweets, Beer, Water discussions that always spawn some new insights on topics. I want to thank all those who came to the talk and I’m looking forward hopefully seeing you dear reader at one of the upcoming Xamarin Meetups in Zurich. You can find my slides here and the code on GitHub.